Jiun Ying Hotel is located at Sec. 2, Zhonghua N. Road and faces a river that allows guests to enjoy the beautiful night scene; bicycle lovers can also enjoy riding along the riverbank. 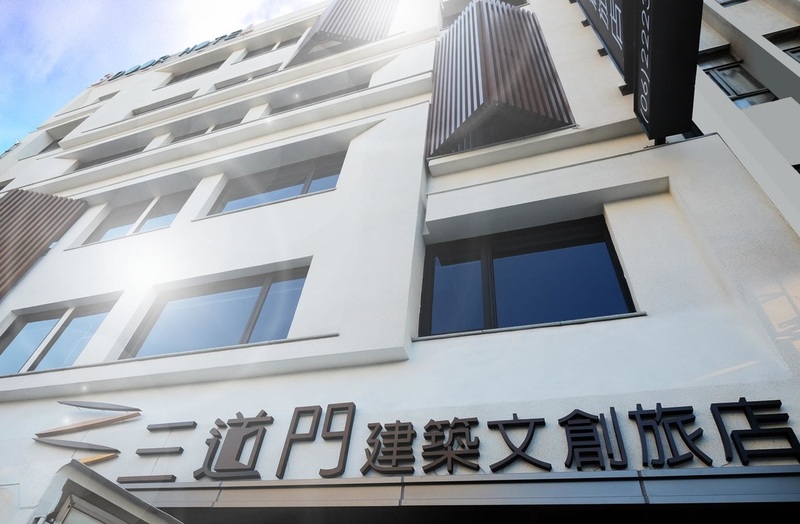 The hotel is only a 5 minute drive from Tainan Flowers Night Market, Wusheng Night Market and Xiaobei Night Market; it’s also close to the City Hall, Tainan Canal, Julius Mannich & CO., Old Tait & Co. Merchant House., Fort Zeelandia, Eternal Golden Castle and many historical sites. Chou’s Shrimp Roll, Chihkan Bread bowl, Anping tofu pudding and other famous Tainan snacks are also nearby for your pleasure. The guest rooms are elegant and tasteful, a top accommodation choice for traveling in Tainan. The lobby provides 24h free buffet service including UCC coffee, toast, butter buns, Nestle lemon tea, Nestle fruit tea, Shaomei ice cream (4 flavors); guests can enjoy them for free. Register the room number and guest name to rent a bicycle for free. Guests will have free access to Wifi in all public areas within the hotel. Free parking space provided on the basement level to save you the trouble of looking for one. Take National Highway No.1 and exit Yongkang System Exchange; drive towards downtown Tainan via Zhongzheng South Road and turn right on Zhonghua Road; go straight on Zhonghua Road to reach Wenxian Road; the hotel will be on your left. From Tainan Train Station you can take Route no. 3, 10, 7632, 7633, and 7667 to the “wenyuanliao” bus stop; walk straight for about 150m and turn right on Zhonghua North Road to arrive. Exit at the front door of the hotel.